The monthly Kindle Select 25 list isn’t known as a “bargain” list, but rather a list of books specially selected as worthwhile by Amazon’s book department editors. However, there are some noteworthy titles being offered at a discount on this month’s list. 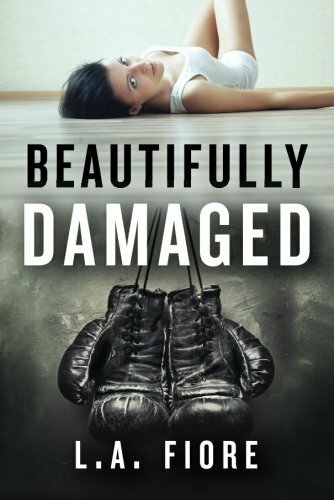 This edition of Beautifully Damaged has been extensively revised and includes new scenes. Ember Walsh is a trusting soul with the quiet beauty of her late mother, who perished in a mysterious car crash when Ember was three. A little tomboyish from being raised by her father, Ember packs a punch when a stranger gets pushy with her in a bar, catching the steely blue eyes of a tall, gorgeous tattooed man—Trace Montgomery. Still damaged from her last disastrous relationship and warned off the bad boy by friends, Ember fights the smoldering heat that Trace sparks in her when he begins shadowing her like a dark angel. Burdened by a lifetime of horror and heartbreak, amateur fighter Trace doesn’t want to want Ember. His deep self-loathing keeps him from having any meaningful relationships, but Ember is an itch he can’t scratch. The two push and pull, slowly crumbling their walls, seemingly brought together by fate, because the turmoil that haunts their pasts is interlinked in undeniable ways. But can these two fighters finally lay down their arms? In Beautifully Damaged, L.A. Fiore delves into deep scars and lets love and forgiveness uncover redemption. How far would you go to hold on to the people you love? When Olivia Brookes calls the police to report that her husband and children are missing, she believes she will never see them again. She has reason to fear the worst; this isn’t the first tragedy that Olivia has experienced. Now, two years later, Detective Chief Inspector Tom Douglas is called in to investigate this family again, but this time it’s Olivia who has disappeared. All the evidence suggests that she was here, in the family home, that morning. But her car is in the garage, and her purse is in her handbag – on the kitchen table. The police want to issue an appeal, but for some reason every single picture of this family has been removed from albums, from phones, from computers. Has the past caught up with Olivia? 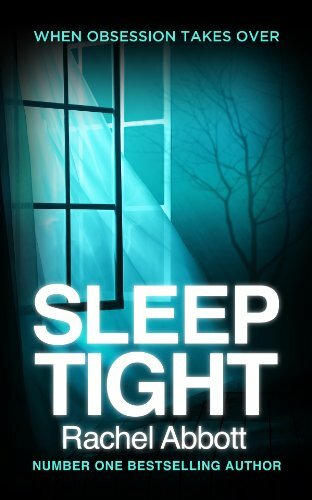 Sleep Tight – if you can. You never know who’s watching. Evil comes in all shapes and sizes, but seems more deadly when hidden in physical beauty. Anson Poe hides behind a handsome face as he wreaks havoc upon those around him. Nothing touches his heart but power and greed; not the woman he married, or the four children they share. Brendan Poe shares his father’s stunning looks while trying to live down the shame. 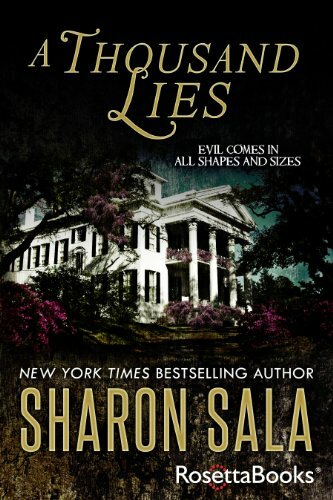 He does everything he can to stay out of Anson’s world of crime until one hot Louisiana summer when he can no longer look away.. When the women who matter most in Brendan’s world become pawns in Anson’s need for revenge, he strikes back with a blinding rage, leaving Anson with the options of fight or flight. Will he run, or will he stay. Will he live to lie another day? Click here to browse this month’s Kindle Select 25.